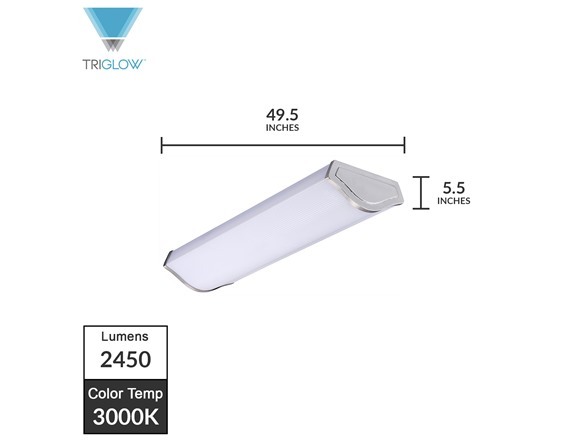 The TriGlow 35-Watt LED Fixture is truly a perfect option for all your commercial and residential settings. 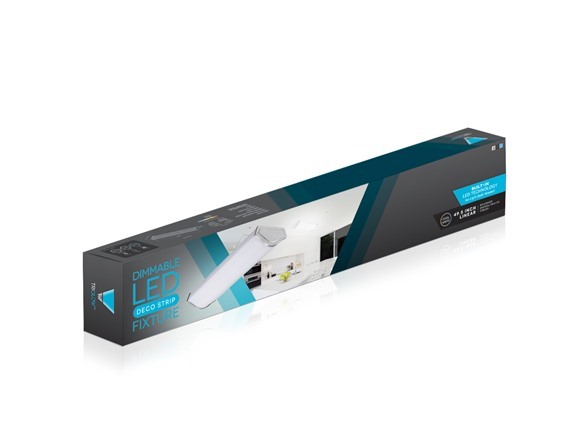 This product was created using the latest LED technology available and features cutting edge designs. This fixture features a soft white glow (3000K) or a cool white glow (4000K) and high luminous efficiency with 2450 lumen output, which is sure to brighten any space. The TriGlow LED fixtures are amazingly energy efficient, require zero maintenance, and have a lifetime of 50,000 hours! 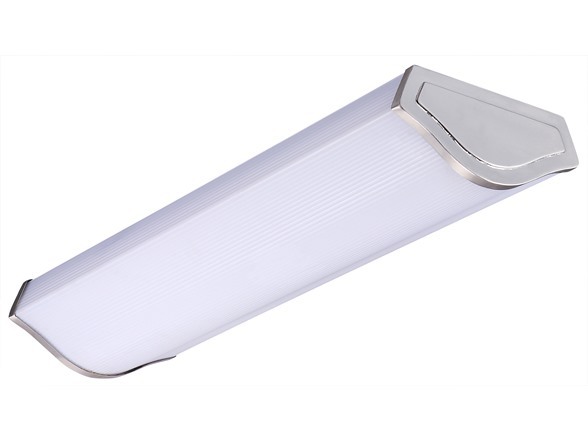 High luminous efficiency with 2450 lumen output provides an extra bright atmosphere.